Today, we’re announcing a promotion with Humble Bundle, one of the real innovators in game distribution, that brings eight hugely popular Indie games including the award-winning FTL directly to Firefox users. This promotion only runs for two weeks, so jump straight into the action here! Mozilla has been able to unlock the Web as a viable commercial platform for gaming, by creating new technologies that deliver graphically rich, high-performance games to players without them having to endure lengthy downloads. With just a link to get directly into a game, it’s easier for players to try before they buy and for developers to share their games across the Web using social media. The Humble Mozilla Bundle focuses on Indie games, the fastest growing games category, and includes games previously available only via PC or mobile download. These range from new titles like Democracy 3 to some of the most popular indie titles from short (FTL) to long (AaaaaAAaaaAAAaaAAAAaAAAAA!!! for the Awesome). All make use of Mozilla-pioneered asm.js and the other powerful technologies that make plugin-free gaming possible on the Web, allowing users to jump right into the action from just clicking a link. These games will work on any modern Web browser but really scream on Firefox, and Humble Bundle has included cloud syncing of game saves so that you can continue your play from any computer. The developers of these games have had some eye opening experiences working with us and Humble Bundle to optimize their games for the Web, which reinforces our belief that the Web won’t just be an awesome destination for games but a great place for developers to make money. To find out how to port your games to the Web visit our games page on MDN. 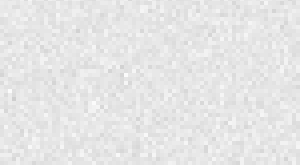 Humble Bundle has used the Web to come up with a whole new model to match games with players, by packaging games together in bundles and allowing users to pay any amount they want for a short period of time. They can also specify how much the developer, a charity, and Humble Bundle should receive for bringing them gaming joy. All of this is announced rather virally in a single place and spread quickly via social media and all the channels for which the Web is perfect. To date, Humble Bundle has raised $46 million for charity. 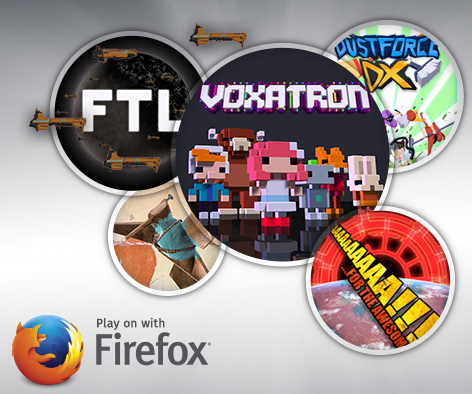 Just because it’s cool, we decided a great way to show the power of asm.js games was to work with the developer of one of the Humble Mozilla Bundle games, Voxatron, to put an incredible, interactive game right in the home page of Firefox. Make sure your home page is set to Default for the most fun ever to be had above the search bar and then try demo versions and the name your price options from Humble Bundle. We hope it makes you want to find more great games to play on Firefox.